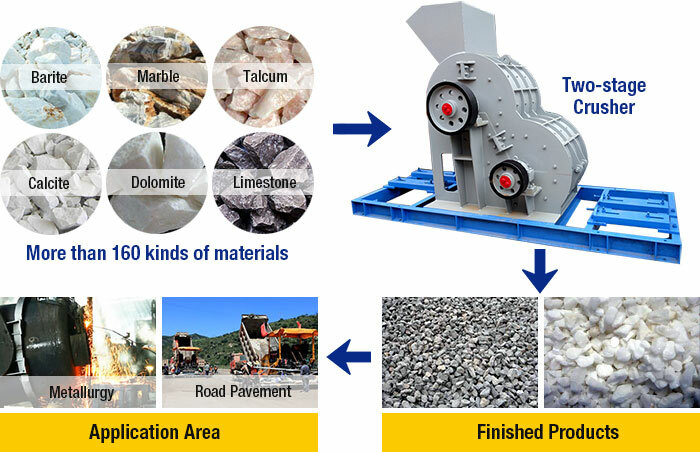 Processing capacity:5-100t/h Feeding size:≤25-≤100mm Discharge size:2-30mm Applied material: barite, marble, talcum, calcite, dolomite, kaoline, coal, gypsum, concrete. 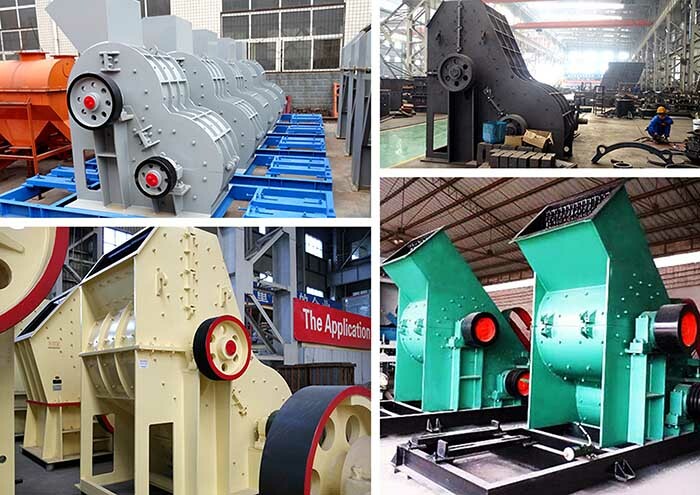 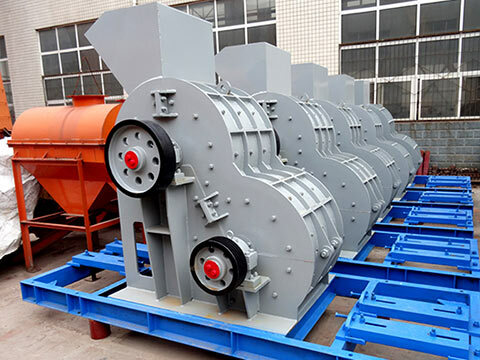 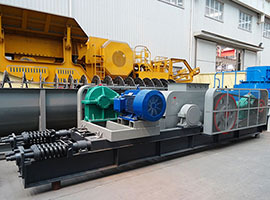 The two-stage crusher has a wide range of applications for crushing gangue, shale, coal cinder, stones, coal slime and other materials with too much moisture. 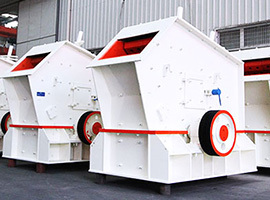 Two-stage crusher is used in the industries such as construction, chemical engineering, metallurgy, mine, ceramics and refractory matter and has many advantages such as good crushing effect, high yield and uniform discharging materials. 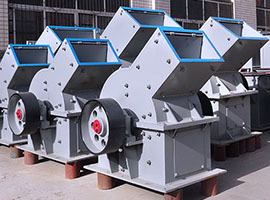 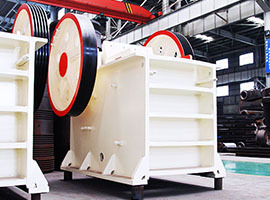 Two-stage crusher has solved the abrasion problems happening to the old pulverizer’s hammerhead and scale board.